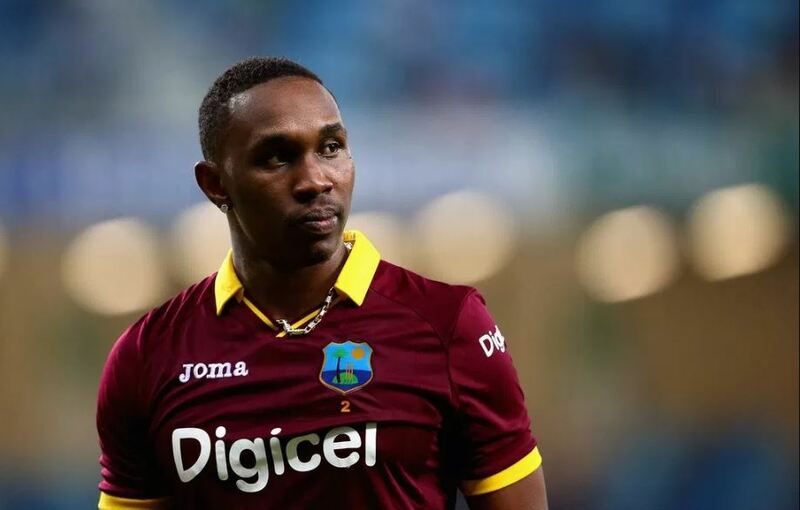 Former West Indies all-rounder Dwayne Bravo has a neck to sing some dancing numbers. From international hit ‘Champion’ to trying his hands in Bollywood, Bravo never looked shy to switch his profession. Now, he is back with another song ‘Asia’, which is based on Indian sub-continent. The seasoned all-rounder launched his latest song naming all the star cricketers of Asian cricketing countries. In this one-minute-long song, he named Virat Kohli, MS Dhoni, Shahid Afridi, Shakib Al Hasan, Rashid Khan, Mahela Jayawardene and Kumar Sangakkara. Featuring in the song, former Pakistan all-rounder Shahid Afridi promoted this song on his Twitter handle and hoped that this new song does well than ‘Champion’. DJ Bravo, as he often called, is a T20 pro around the globe and one can spot him in every T20 league. Whenever someone makes the list of best T20 team, Bravo is always there as he provides his services with both bat and ball. Bravo has played for several team, which includes Chennai Super Kings (IPL), Gujarat Lions (IPL), Lahore Qalandars (PSL), Melbourne Renegades (BBL), Melbourne Stars (BBL), Mumbai Indians (IPL), Peshawar Zalmi (PSL), Sydney Sixers (BBL), Trinbago Knight Riders (CPL), Winnipeg Hawks (Canada). At the International arena, he scored 2200 Test runs at an average of 31.42 along with 86 wickets. He also scored three centuries in the longest format of the game. In One-Day International cricket, he managed 2986 runs in ODIs and took 199 wickets. In T20Is, he has scored 1142 runs and taken 52 wickets and he was also a part of the West Indies squad that won the T20 World Cup in India back in 2016. Bravo announced his retirement from the international cricket in October 2018 but will keep playing in the franchise cricket around the world.